It’s almost Christmas again and that time of the year when we have to share gifts, so many times we get stuck on gift ideas to give to our relatives and loved ones. This post will help you deal with such situation. I am going to share some Tech gift ideas for Christmas 2012 with you; I will try to classify them according to men, ladies and kids. Gifts are exciting when they are what the receiver wants. Gadgets make our lives easier; you can’t even begin to imagine how technology has revolutionized our world. 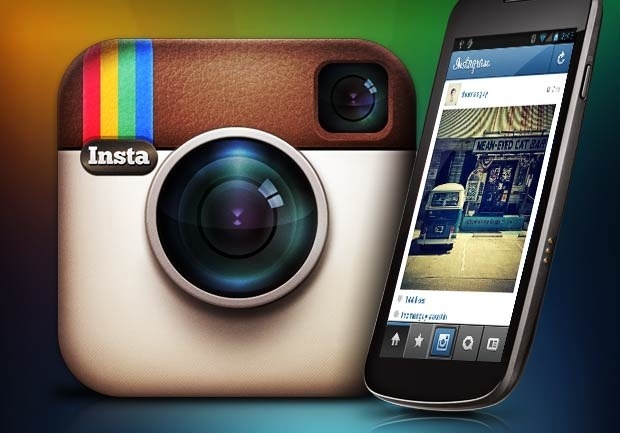 Everybody loves gadgets because they make our everyday existence easier in a lot of ways. So this will be the best type of gifts to give out this Christmas, you wouldn’t want to buy gifts no one will appreciate. This year has seen a lot of gadgets released and they will surely make the best choice for gifts this year. Oregon Scientific Time & Wireless Charging Station: Are you tired of his numerous excuses for not charging his phone and missing out on your early morning appointments? Then get him Oregon Scientific Time & Wireless Charging Station. 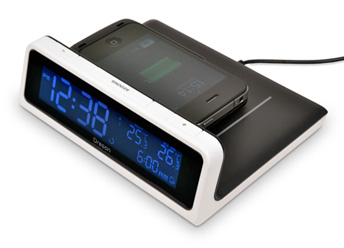 Oregon Scientific Time & Wireless Charging Station is an electronic alarm clock with an inductive wireless charge. Simply lay a QI-enabled device such as iPhone 3/3G/4/4S, Blackberry Curve etc on the bedside charger and it will juice up while you sleep. Oregon Scientific Time & Wireless Charging Station also displays both indoor and outdoor temperature. This will definitely be a good tech gift idea for Christmas 2012 for men. Apple iPhone 5: One of the tech highlights of this year is the release of Apple iPhone 5. The release of this device saw it break the world sales record for any device ever. The new iPhone 5 is thinner, lighter, longer and even more powerful with the latest iOS version and a great improvement on the iPhone 4, it’s multimedia experience is so awesome you will never want to remove the earpiece from your ear. This is definitely a great tech gift idea for Christmas 2012 for men. Tablets: This year has seen a lot of tablets being released into the market. The need for mobile internet has grown much lately and thus every man need a way of accessing the internet quickly especially when he is not at home. Tablets are the best option for such situation so i advice you to get him a tablet today. 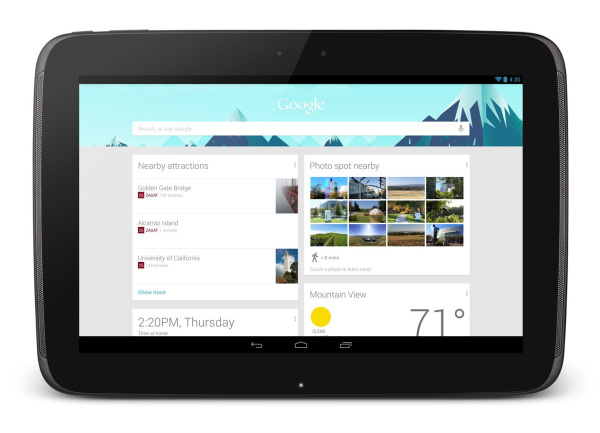 Tablets are good tech gift idea for Christmas 2012 for men. iPad Purse: is she owns an iPad, then you need to get her the latest iPad accessory. 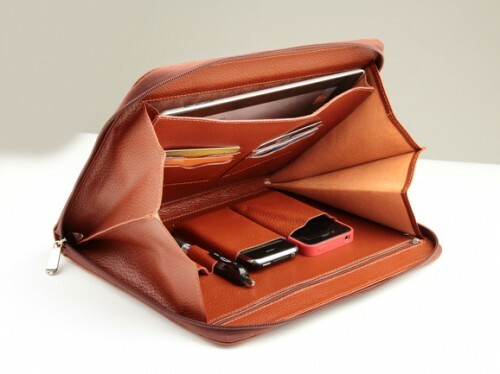 iPad purse is a stylish purse for the iPad which makes it easier to carry around without being noticed. There are so many designs and color to choose from. This purse can fit 1 iPad, contains 4 card pockets for credit cards, two pen loops, two cell phone pockets for iPhone which makes it an awesome tech gift idea for Christmas for ladies. 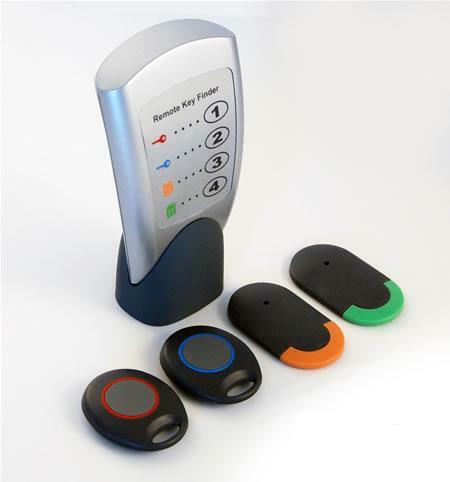 Wireless key finder: A lot of ladies will love this gift, just as its no news that guys love video games same way it is no news the women do have problems finding their keys often. Wireless key finder is the perfect solution to this problem if your lady or sister or friend has the habit of looking for her keys always. Simply put the key ring on her key chain and whenever she looks for it, the remote device can help her find it provided it is within 60 feets and send a loud alarm of its location. Apple TV: Now you can make this Christmas holiday a memorable one for her, get her an Apple TV. 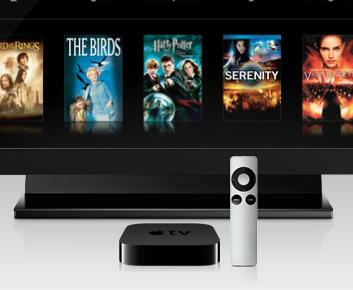 An Apple TV is a device that when plugged to a TV set can stream movies and TV shows. She won’t enjoy watching her favorite TV series on her computer as much as she will enjoy it with you sitting close to her on a TV set. This is an awesome tech gift idea for Christmas 2012 for ladies. PlayStation Vita – WIFI: It’s no news kids’ love games, so any game related gift will be an awesome gift idea for this Christmas. 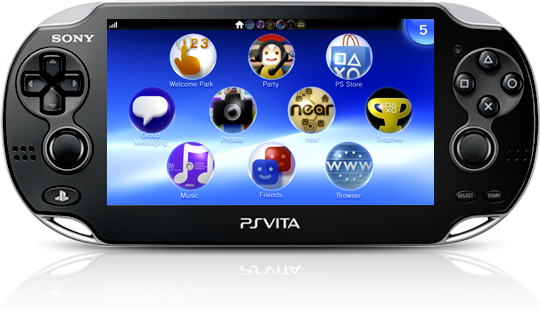 With dual cameras, dual touch pads, dual analog sticks, a 5-inch OLED screen, six-axis motion sensors and a three-axis electronic compass and an exceptional built-in connectivity via WIFI that can allow multiple players on a network, PlayStation Vita – WIFI is my number one Tech gift idea for Christmas 2012 for kids. 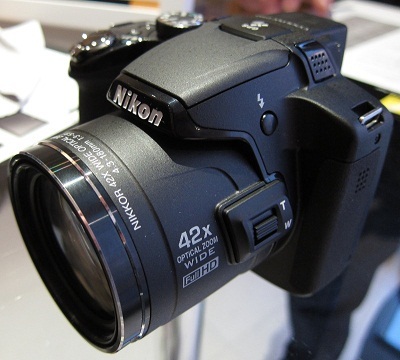 Nikon P510 Camera: Capture the moment exactly as it is, the Nikon P510 Camera is a great camera and any kid will love it. With 42x Zoom, 16.1 megapixel advanced sensor, high speed continuous shooting, built-in GPS, full-HD 1080p movie recording and a 3-inch vari-angle ultra-high resolution LCD, Nikon P510 Camera is probably one of the best tech gift ideas for Christmas 2012 for kids. 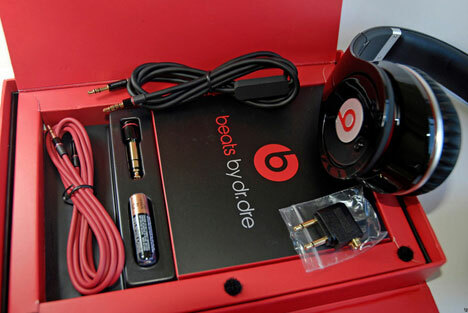 Beats by Dre Headphone: Beats by Dre is a super quality headphone known for superior sound quality. It is the dream of every kid to have this headphone and this makes it one of the best tech gift ideas for Christmas 2012 for kids. Now i hope i have been able to gather a great list of tech gift ideas for Christmas 2012 for men, ladies and kids. I hope you can make your choices easily after reading this post. You can also check out Geek Gift ideas – Things i want for Christmas. Let me hear what you think of this list, use the comment form below to share or add to the list. You could say am greedy but i pretty much want all of them! Who wouldn’t want them all…..? This should definitely be useful for those who are not sure about what to buy this Xmas. You definitely need to consider the list while purchasing any gifts for your loved ones this season.